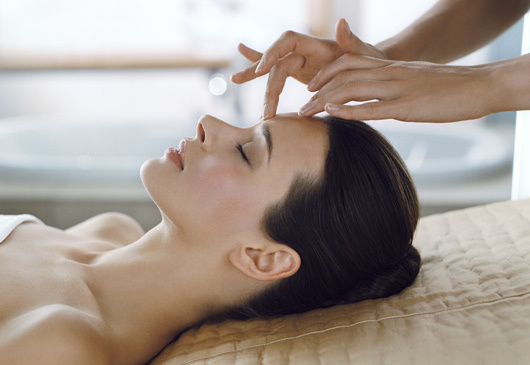 For our luxurious beauty treatments, our highly-trained therapists use the Elemis product range. For our hair treatments, we use Joico products and we're proud partners of Gold Fever hair extensions. Our treatments rooms are where you can come and enjoy treatments in privacy and comfort. Our salon is where you can come and enjoy treatments by our excellent therapists and stylists. We use Elemis product range in our luxurious beauty treatments. Our experienced professional hair stylists offer the best hair treatments and latest styles. Our make-up artists use only the best MAC and Chanel make-up. Our experienced therapists specialise in providing professional hand and feet treatments. 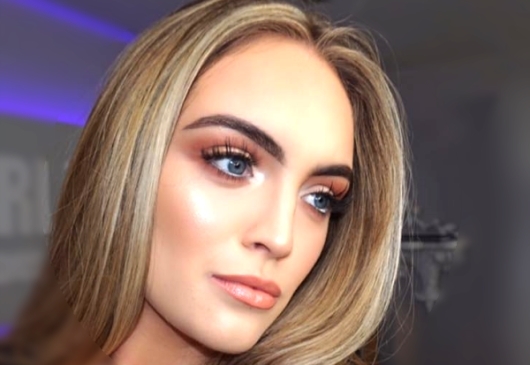 At Serenity Hair & Beauty, Gweedore we are dedicated to provide beauty and balance through individual treatments and spa journeys, personalised for each of our guests by exceptional skilled therapists. Our salon and treatments rooms are specially designed with our guests comfort in mind. We offer a range if treatment rooms, including a private and romantic couple’s room, where you can experience the latest beauty and holistic therapies which allow the mind and body to rebalance and revitalise. Our spa menu offers an extensive variety of beauty enhancing treatments to ensure that our guests are nurtured, pampered, purified and most of all relaxed. Our highly trained team of experts can help advise & pamper you in all aspects of hair care, skin care, makeup artistry, manicures, pedicures, hair extensions, waxing & outstanding customer service. This gives all our clients the very best of hairdressing, beauty and customer care we can offer. We offer private party packages for up to 10 people, on arrival all party members are offered complimentary champagne & full use of our relaxation room. We also specialise in bridal hair & makeup. Let our team transform you all from the comfort of one chair. 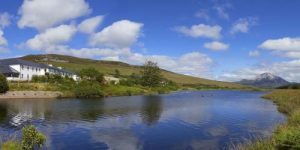 The salon is located in An Chúirt Hotel & Earagail Health Club which is situated on the banks of the Clady River overlooking the breathtaking Errigal mountain.